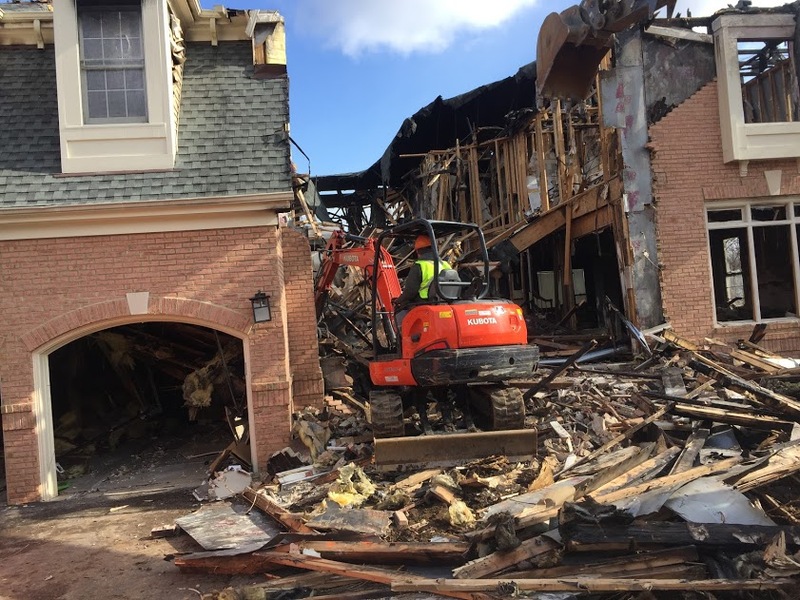 Next Day Demolition specializes in Annapolis, Maryland, home demolition services. 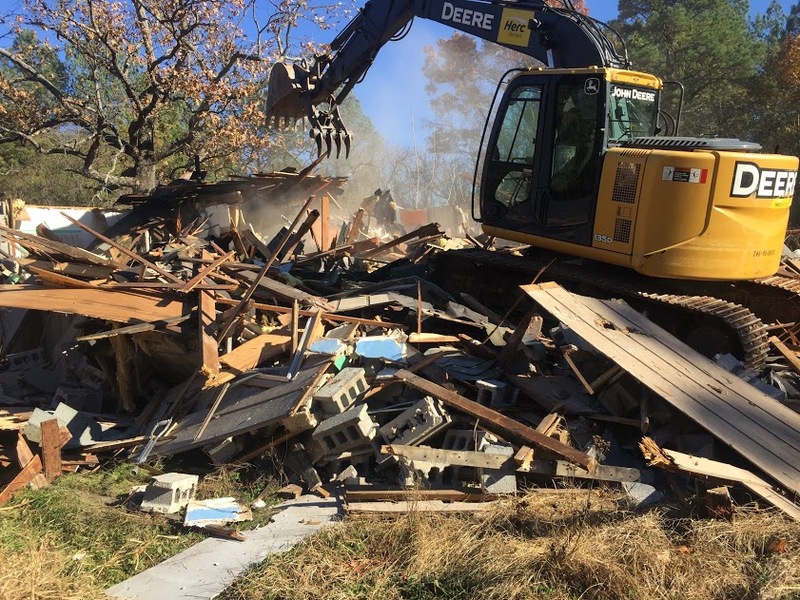 We offer a complete lineup of residential and commercial demolition services. When you contract with us for residential demolition, you can expect the expert and efficient service we’re known for. We enjoy a reputation for outstanding customer care. No matter the size of the job, we’ll bring everything needed to complete your demolition project with success. From our affordable rates to our focus on safety, our service is virtually unbeatable. Before trusting your project to a less experienced firm, be sure to get to know what Next Day Demolition has to offer. 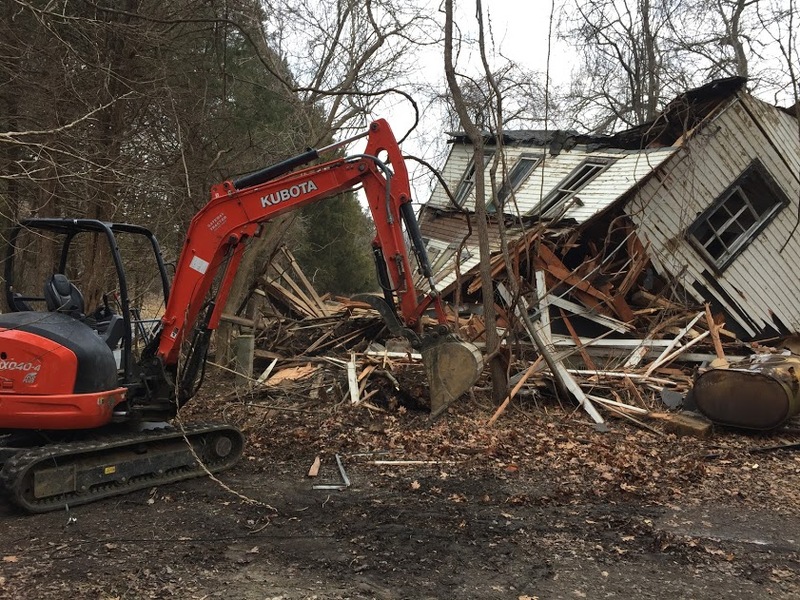 If you need home demolition, you should know that we can perform all aspects of the job from beginning to end. 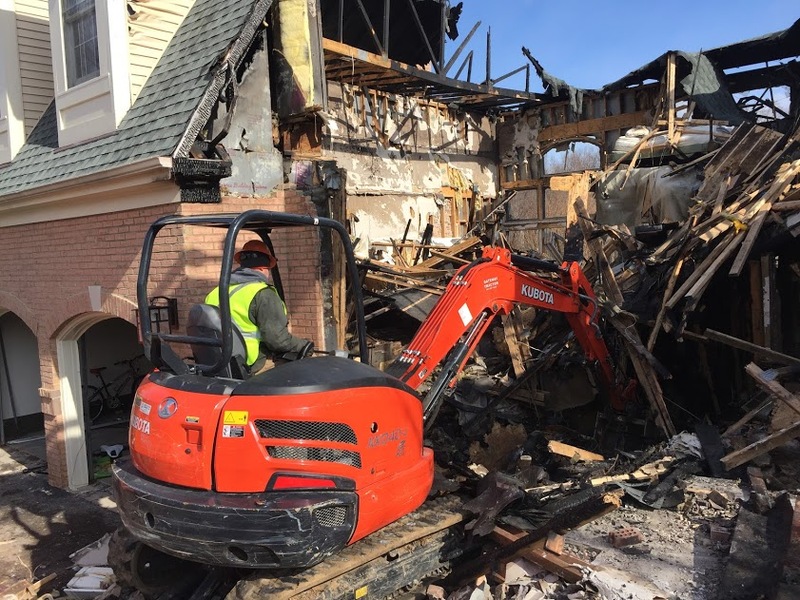 We can procure the needed permits, design a demolition plan, perform all the work, and haul away all traces of debris when the demolition is complete. You can opt for all applicable services or customize our services to suit your needs. Next Day Demolition features talented crew members who’ve been carefully screened. We ensure that each team member has the experience and licenses needed to perform our services. Our crews will arrive on time and ready to get to work. Each is well-versed in up-to-date safety protocols. They have the training to operate our vehicles and equipment with consummate expertise. Next Day Demolition relies on our fleet of vehicles and equipment to deliver our services. We maintain our trucks and gear to ensure it’s always operable and in best-functioning condition. We also routinely invest in new products that enable us to remain the cutting-edge service provider in the Annapolis region. We understand that the property owners and construction firms we work for have budgets. We do our utmost to work within those budget constraints. We charge fair and affordable rates for all of our services. When you contact us for residential demo services, we’ll schedule a date to visit your property. Our expert technician can answer all of your questions while assessing the precise nature of the job. Our evaluation allows us to generate an upfront quote for our work. Next Day Demolition is committed to environmentally friendly practices and outstanding workmanship. If you need to have a home, garage, or other building on your property demolished, be sure to discuss your project with us. We can schedule a demolition date that suits your convenience.